How We Help You Meet Your Health Goals - Aztek Nursing Registry, Inc.
← What Can You Do To Maintain Your Health? Do you remember that quote about not fully realizing the worth of something until they’re gone? Well, it’s also true with your health. Unfortunately, we only get to realize how valuable our health is when we’re already not feeling well or when we’re recovering from a certain illness. These are the times that health goals become more crucial than ever. Your safety is our priority. This includes ensuring that you’ll be free from infection from your surroundings, meal utensils, bedding, and other possible carriers. We also help recommend or install fall-proof fixtures so that you will not encounter these kinds of trips or stumbles as you continue to recover. 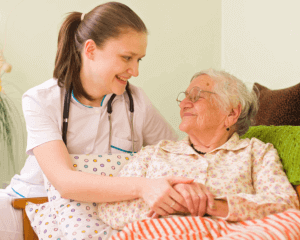 As your care attendants, your happiness is one of the goals we work for. This is the by-product of receiving our quality care service. 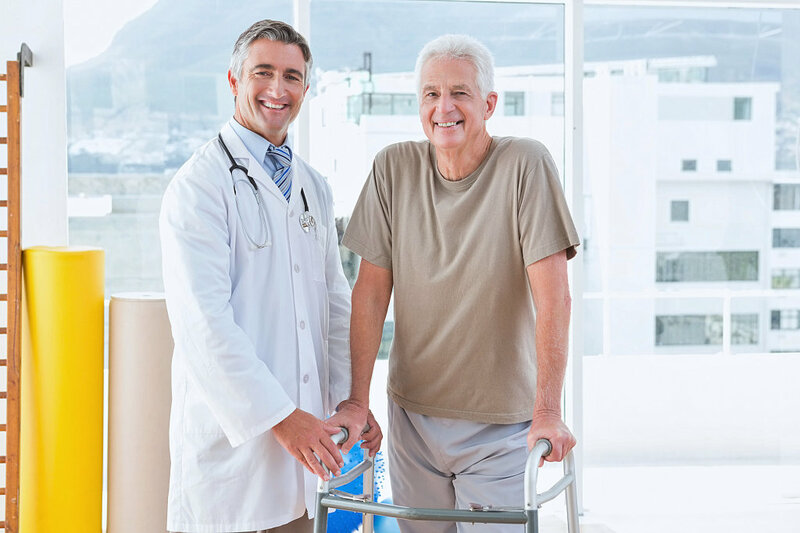 We provide customized care plan so that the care you receive is just exactly what you need. This way, you will have the peace of mind that you’re getting sufficient care, thus, boosting your emotional health. 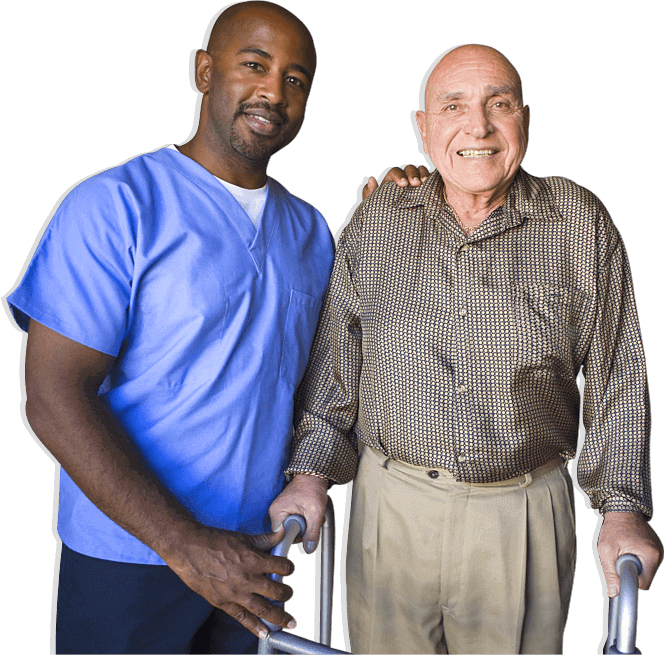 After an illness or injury, your activities for daily living (ADLs) may come challenging. However, these ADLs are necessary for your overall recovery. 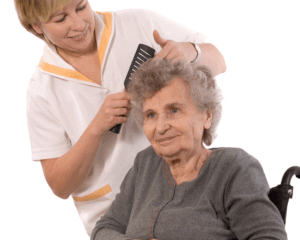 Because of this, we assist you in tasks, such as bathing, combing your hair, dressing, or brushing teeth. But we don’t compromise your dignity and independence in making these ADLs easier for you to manage. On your way to recovery, mobility may be one of the challenging activities you can accomplish. We’re here to assist you in making a short trip to the kitchen, bathroom, or at the receiving area. This way, you will not encounter any mishaps that may complicate your recovery. 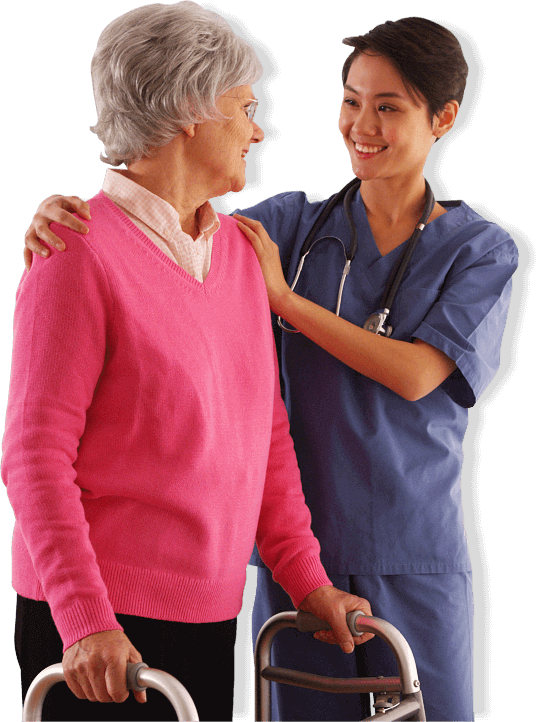 If you’re also getting treatment from a physical therapist, we will assist you in the required activities. 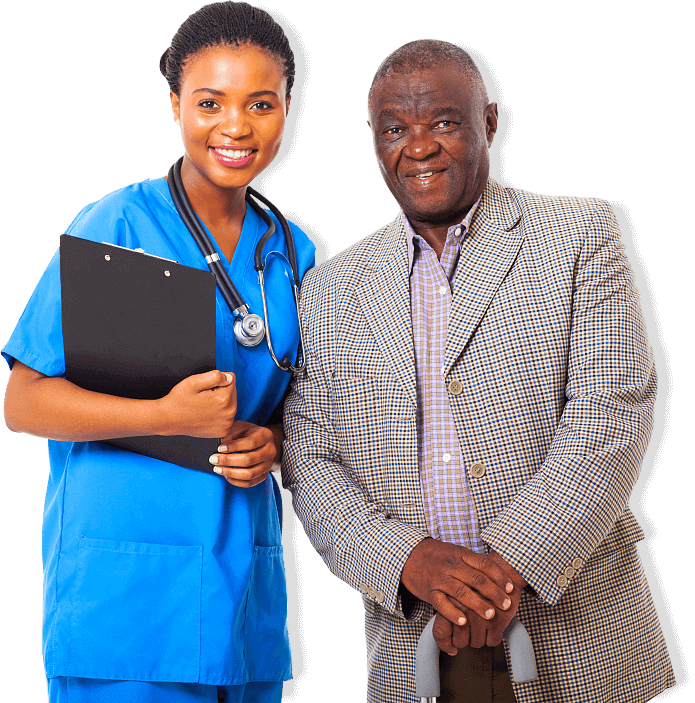 Even more important is ensuring that you’re receiving quality care even if your family caregiver is not around. When they need to take a much-needed break to replenish their strength, your health goals will not stop. We will continue the care they provide with professionalism and expertise on our belt. 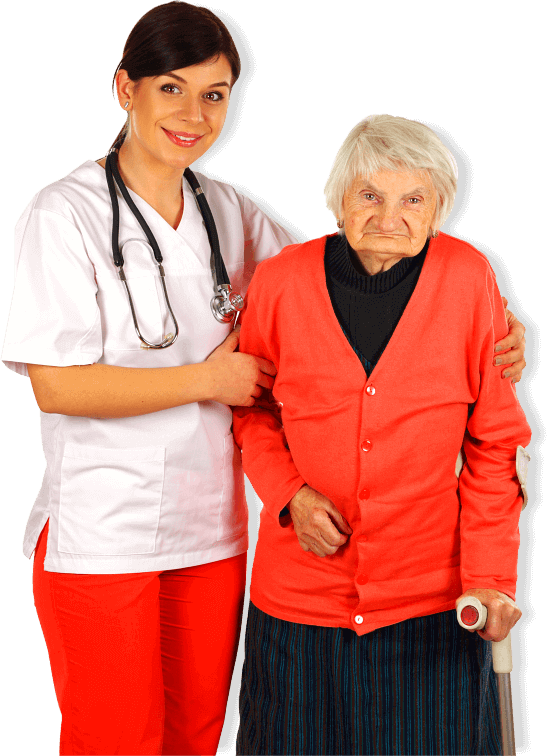 At Aztek Nursing Registry, we have a qualified licensed nursing team who is able to set these health goals with you so that you can meet them ideally. 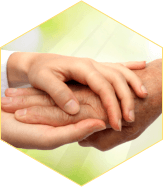 As we provide services in Miami-Dade and Monroe Counties, you can trust us to extend the quality care you deserve. Don’t forget to share this post with a friend who is also working on their health goals.